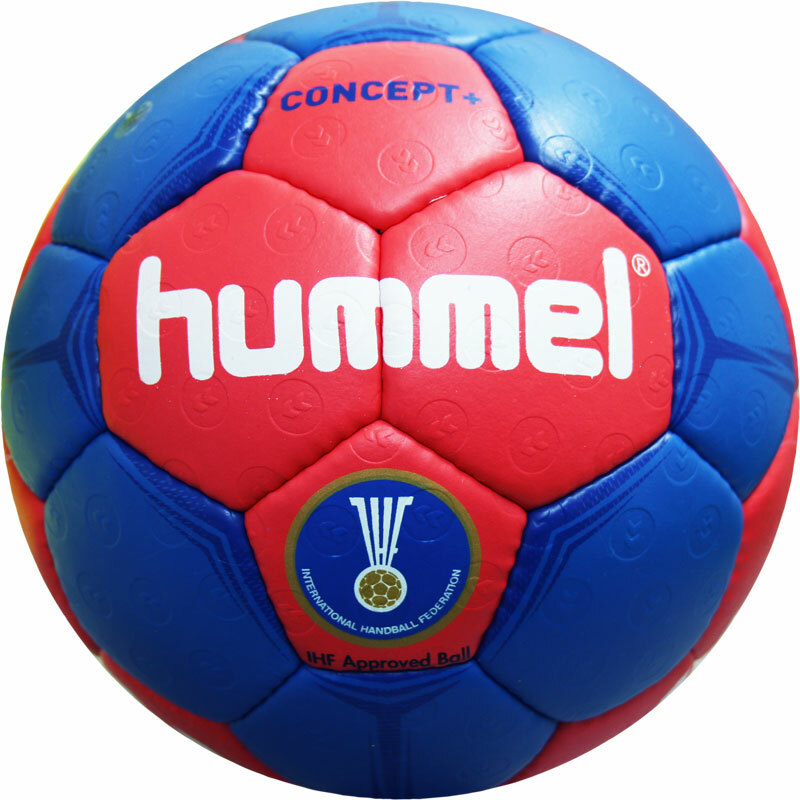 The Hummel ® Concept Plus Handball is an approved professional quality handball suitable for matches and training. 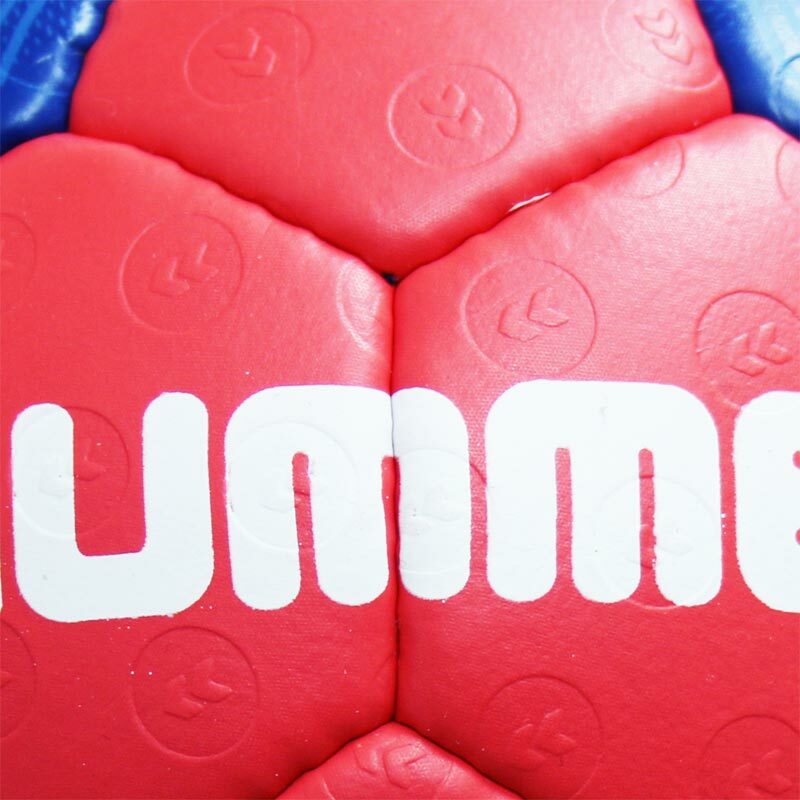 Microfibre PU with BEE surface. Suitable for use with resin. 2 Years stitch and shape guarantee.